I really like the non drying formula, a little bit goes a long way. I always wash once in the morning and then double cleanse at night but I still find it lasts really well. Removes makeup well and leaves my skin feeling fresh. I have breakout prone skin and although I have enjoyed the cleanser I don't feel my breakouts have cleared much at all after using 2 bottles of this cleanser. In saying that my pores are more refined and so it's still been an improvement, although I'm not sure it's the best cleanser for me personally. I absolutely love this cleanser, my face feels amazing after using it, so soft. 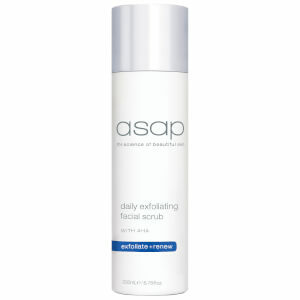 Defiantly reccomend if you have congested skin. Fast shipping, easy transaction. Very happy. 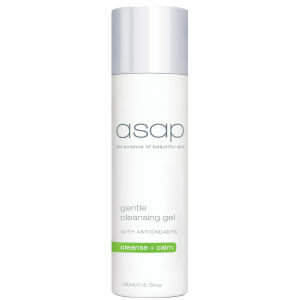 This is a great cleanser, feels soft on my skin and makes it look fresh. I use it daily and it lasted a long time. 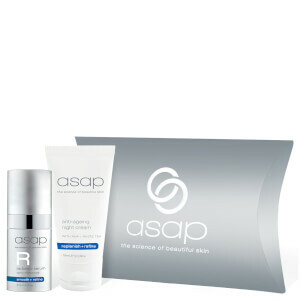 ASAP products are fab! 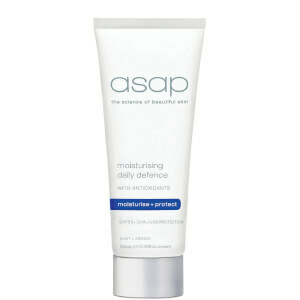 Great value cleanser that actually works for adult acne!!! Absolutely love this cleanser...keeps my acne under control including monthly hormonal breakouts...smells great and a little goes a long way! 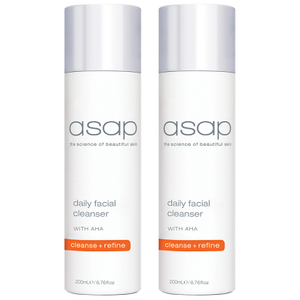 This cleanser provides a gentle cleanse and is perfect for the morning. Whilst I do not have sensitive skin, I think it would be perfect for those that suffer with these issues. I won't be repurchasing because I do wear makeup daily, and do need a deeper cleanse. I read so many reviews on this product about how great it is for oily skin and was so excited to try it. It's a nice cleanser, but I wouldn't recommend this product for someone with oily skin. I found my skin was so much more oily than normal, and I've had better results from other products.